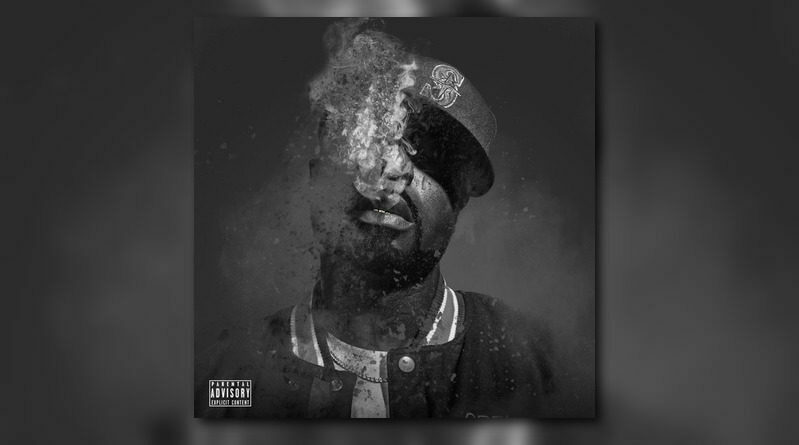 Off of Young Buck’s latest mixtape, “Compulsive“. 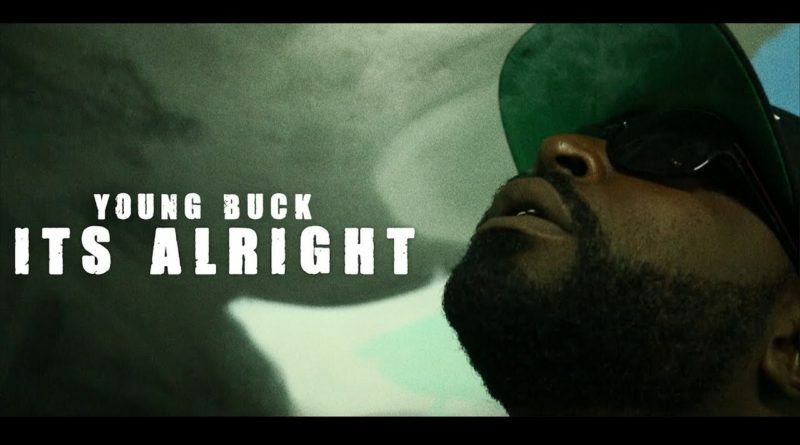 Young Buck liberates a visual for “It’s Alright” from his “Box Of Chocolates” EP, which dropped on Valentine’s Day. 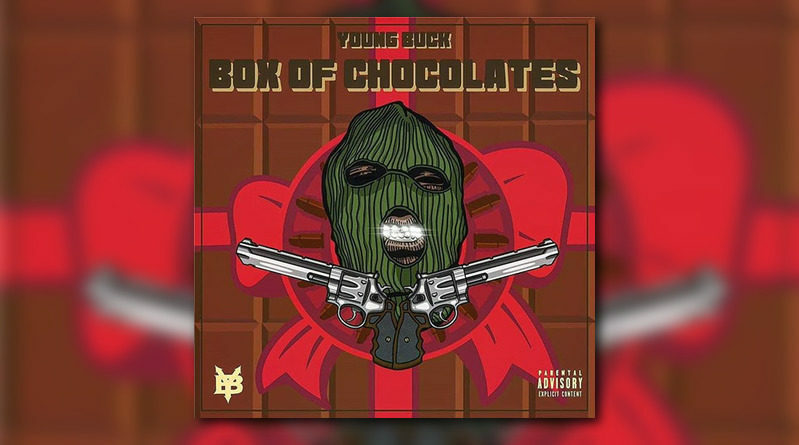 Young Buck shares a “Box of Chocolates” for Valentine’s Day. 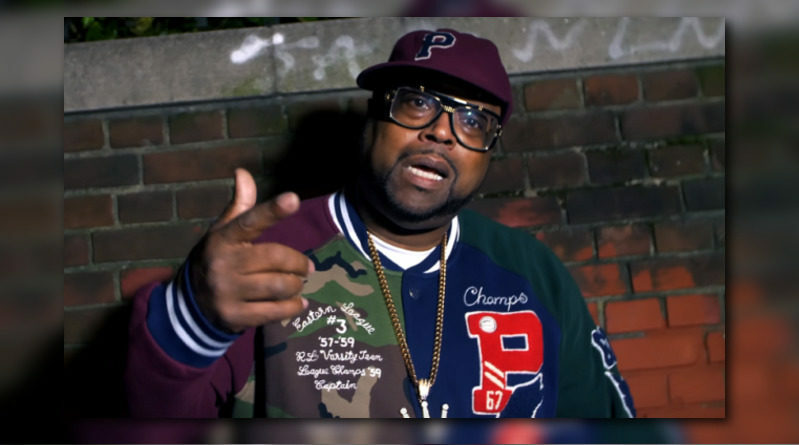 Off of DJ Kay Slay’’s recently released “Hip Hop Frontline” LP. 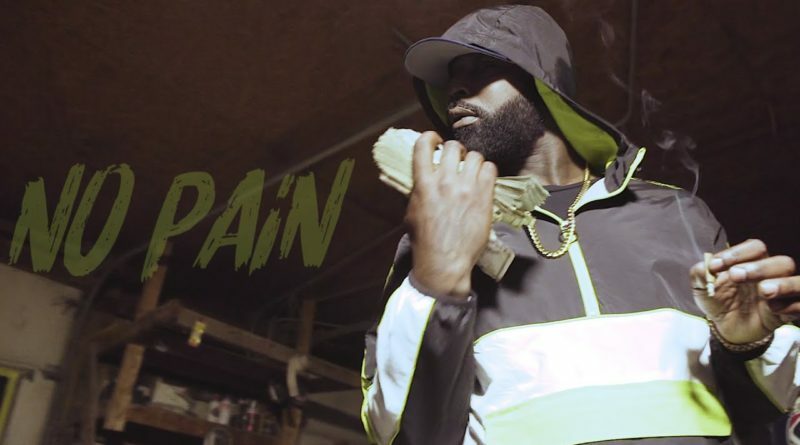 Young Buck delivers a matching set of visuals for his “UnRap” joint. 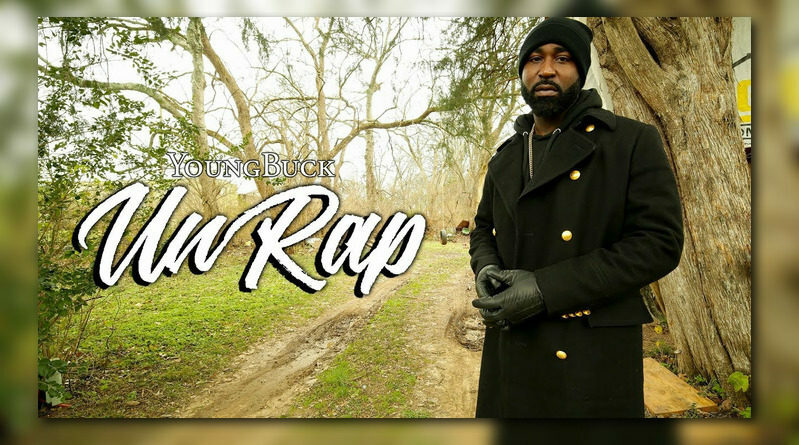 Young Buck sends some shots at Uncle Murda, Star and 50 Cent on his new offering, “2019 Unrap”. 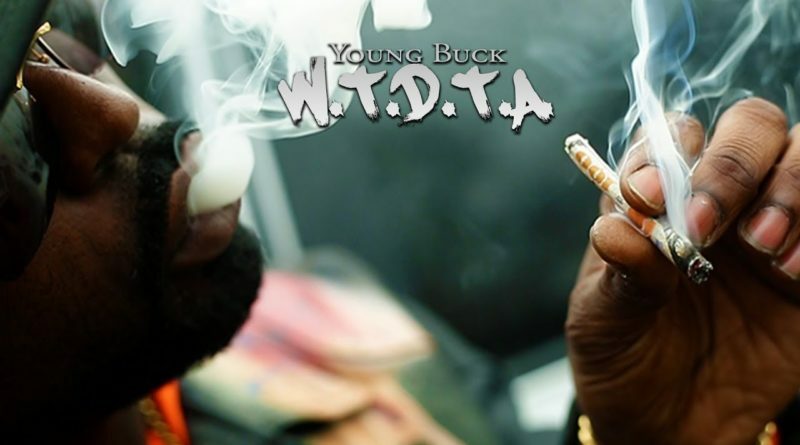 Off of Young Buck’s “10 Felonies” mixtape, which is out now. 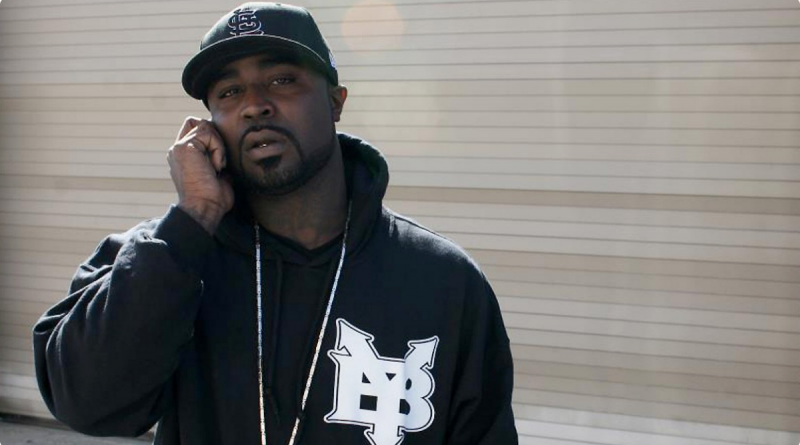 Young Buck drops off his new mixtape, “10 Felonies”. 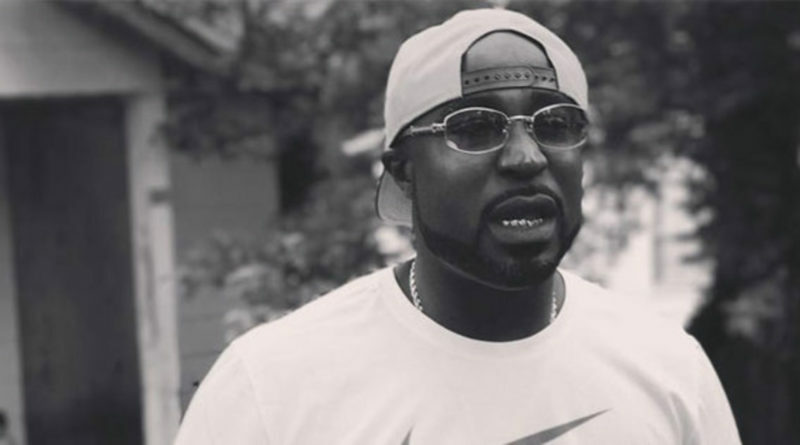 Young Buck delivers his new mixtape, “10 Politics”. 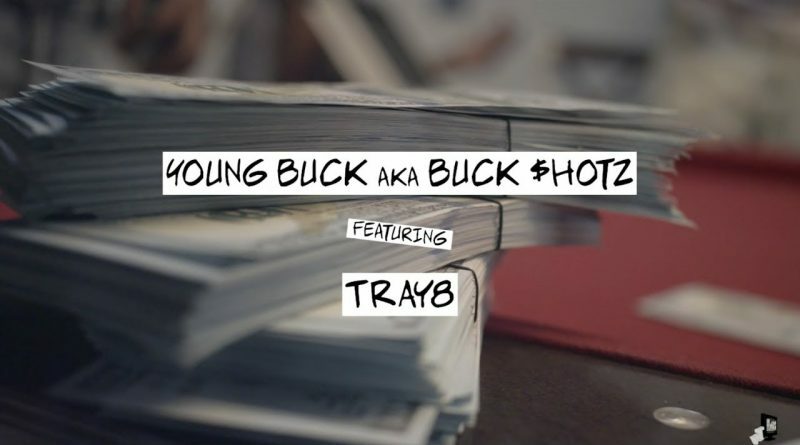 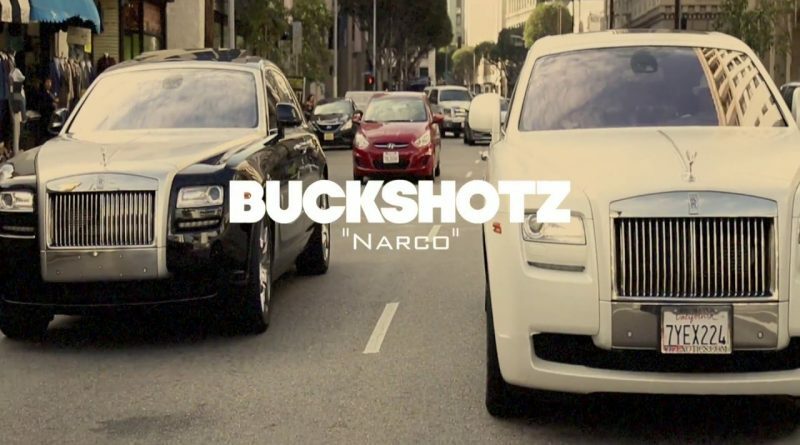 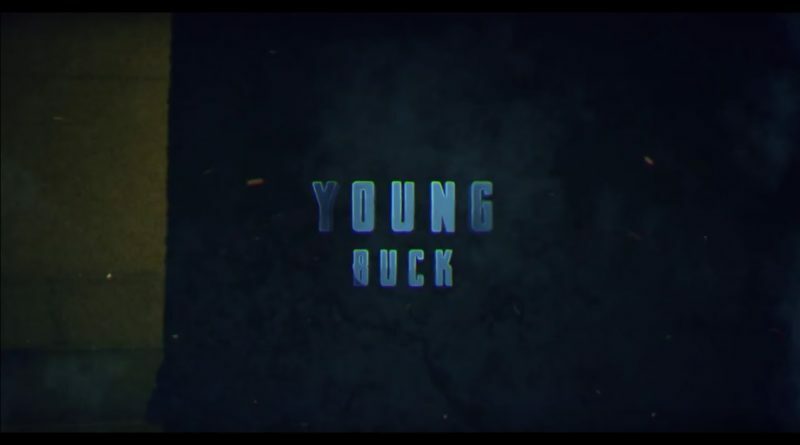 Young Buck drops a visual for “Double Back” from his “10 Plugs” mixtape. 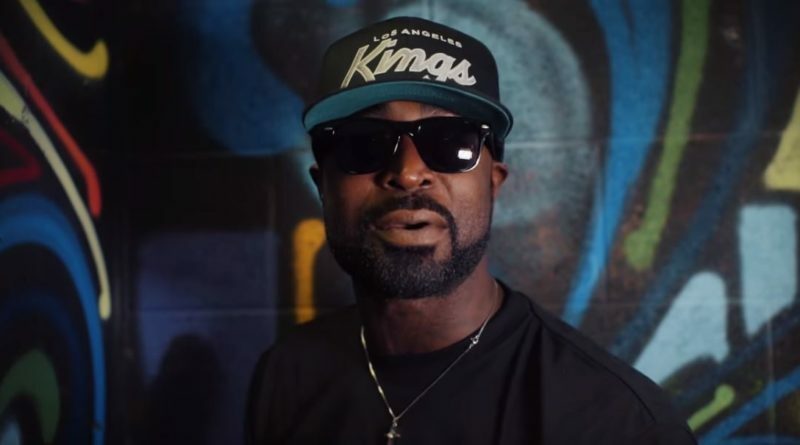 young Buck shares a visual for “Boom” from his “10 Plugs” mixtape. 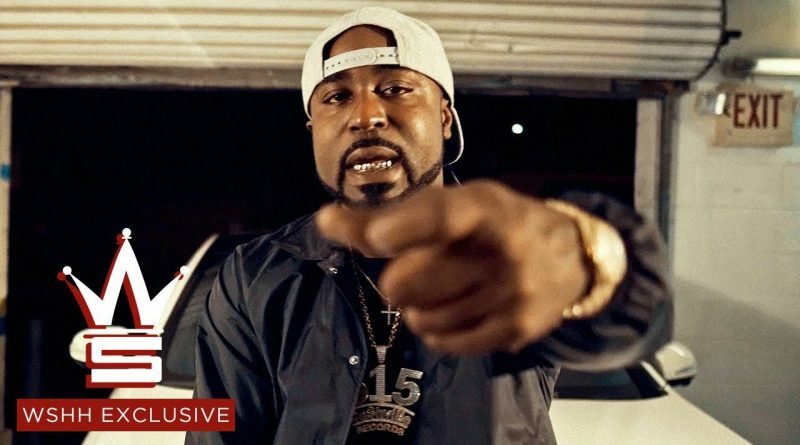 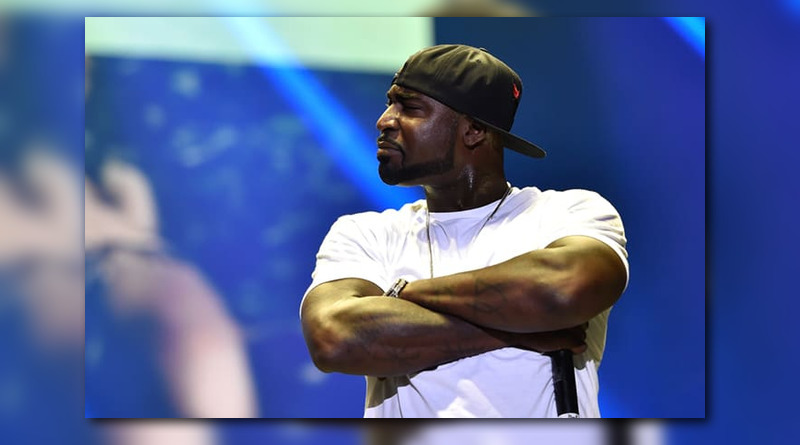 Young Buck is back with his latest mixtape, “10 Plugs”.